BIONUTRITIONALS: Available Only Through Health Care Professionals. Biostar Organix is dedicated to providing quality, reliable, and efficacious supplements to our customers. Good Manufacturing Practices (GMP) certification is the standard marker of quality. Our facilities are GMP-certified. 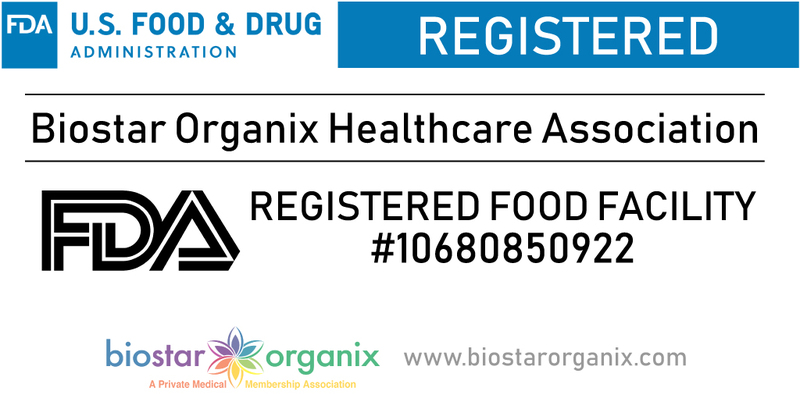 Utilizing the highest standards in lab technology and production is not enough for Biostar Organix. We are dedicated to educating both healthcare professionals and the general public with seminars, workshops, conventions, lectures and individual consultations. The Biostar Organix team is always striving for excellence.